Wostbrock specializes in creating custom furniture to match your style and functionality. 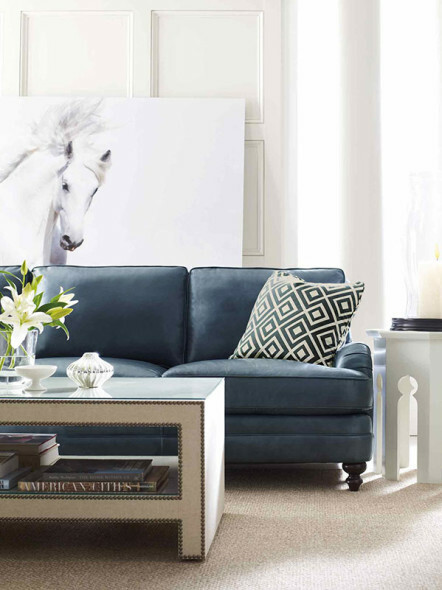 We carry a vast variety of furniture lines to suit every room, budget and style. With new items arriving every week, the Wostbrock showroom features an abundance of exciting home accessories.